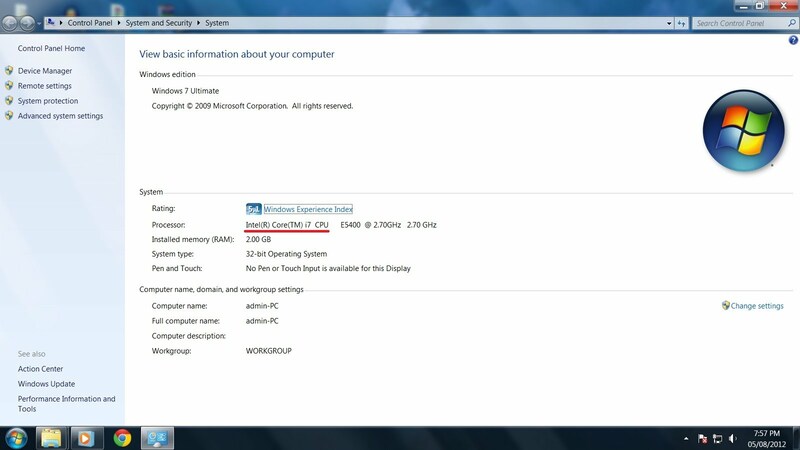 TOP FURTIVE: Change The Name Of Your Processor In Windows. Change The Name Of Your Processor In Windows. 1. Open your Registry i.e. to open your Registry click Run -> regedit and click OK, it will popup a window called Registry Editor. Note: If you get User Account Control permission window, just accept it by clicking on YES. 2. In that window on the left hand side you can see a tree structure in that click HKEY_LOCAL_MACHINE->Hardware->DESCRIPTION->System->CentralProcessor->0. 3. Now you can see many files on the Right Side Panel, in that double click on ProcessorNameString. After clicking little window name Edit String will popup. 4. In that you can change your processor name in Value Data text box. E.g. Intel(R) Core(TM) i7 . 5. To change again do the same. 1. Go to Desktop. Right click on My Computer-> Properties. 2. You can view the change in System -> Processor. 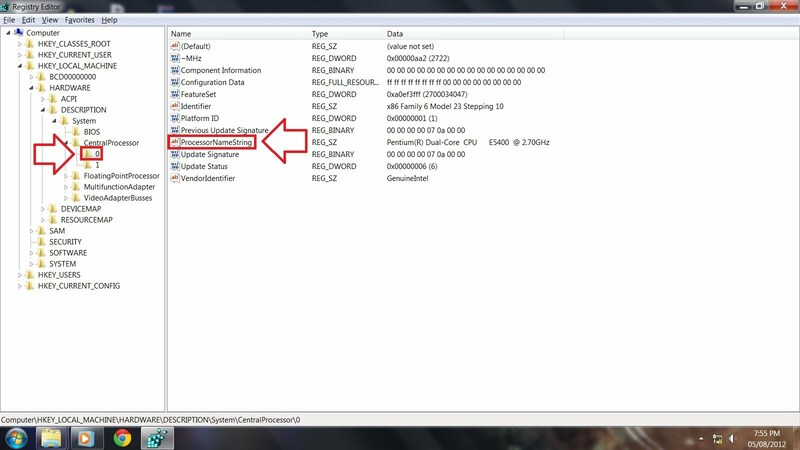 Artikel Change The Name Of Your Processor In Windows. ini dipublish oleh Unknown pada hari . 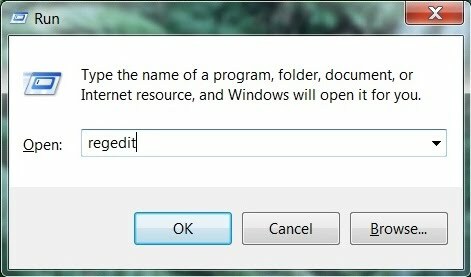 Semoga artikel ini dapat bermanfaat.Terimakasih atas kunjungan Anda silahkan tinggalkan komentar.sudah ada 0 komentar: di postingan Change The Name Of Your Processor In Windows.